La Mer The Regenerating Serum - Devotee Edition. 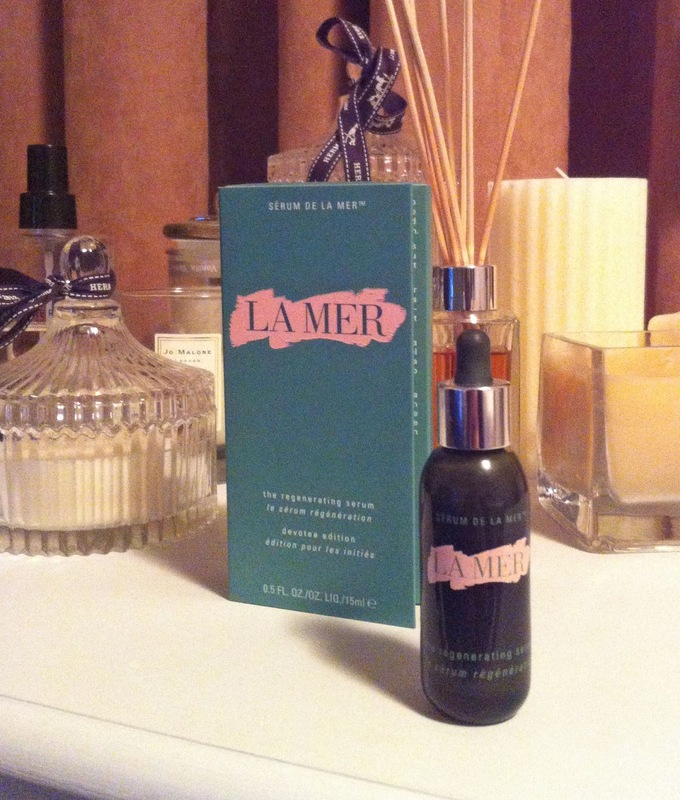 While attending a recent La Mer Master Class we received a devotee edition of Crème de la Mer The Regenerating Serum in the cutest smaller 15ml sized glass bottle that The Lifting Intensifier appears in - half the size of the regular Regenerating Serum! This travel size is not a limited edition nor is it for sale.